The preschools brand – Sanfort – a pioneer partner of “Trinity College London” – is all about bridging the learning gap in the early years of the children. 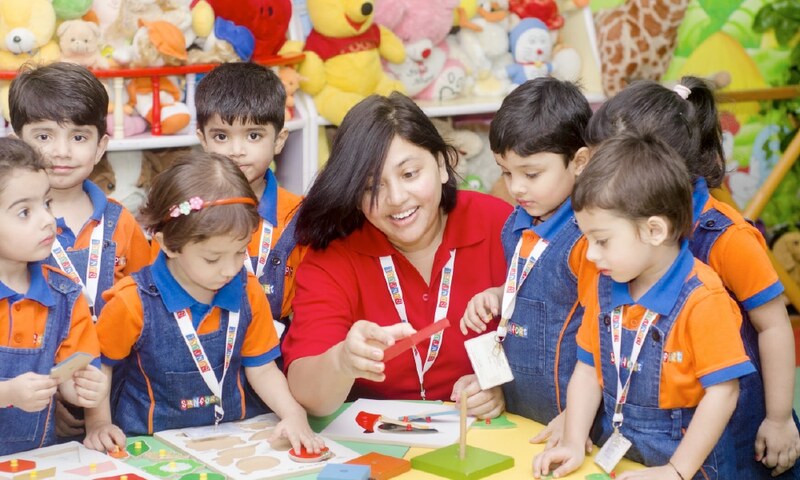 The brand has around 150 preschools in 22 States of India and two abroad. S K Rathor, Founder and Managing Director, Sanfort Group, shares the success story of the brand in an interview with Elets News Network (ENN). 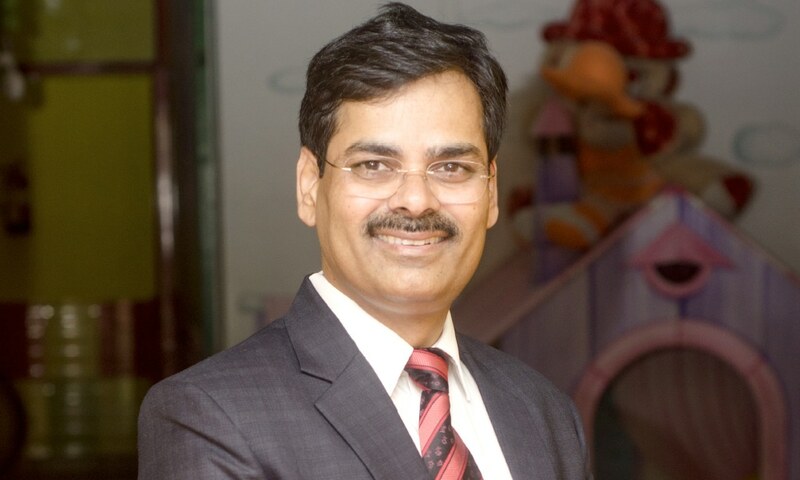 What kind of role Sanfort is playing in the child education system in India? Today’s parents are more concerned about their child’s education. In a competitive landscape, children need to acquire a multitude of skills to become successful adults. From communication to coping with stress along with innovation help children to become successful in life. Sanfort is bridging the learning gap and preparing children for the life ahead. What distinction Sanfort holds to have an edge in the existing competitive market? Our learning environment has adopted 21st century approaches and a process-oriented model. In the preschool space, we are having one of the most innovative curriculums. We take effective, time-tested elements of traditional learning, and infuse them with cutting-edge technology and resources. We have a unique Smart Learning System with Touch ‘N’ Learn technology. Everything is designed to be at the teacher’s fingertips — the learning content, student progress, and parent communication are all managed within a mobile application. You recently entered the K-12 school segment as well, please brief about it. After building a strong foundation in preschool education, we entered the Primary and K-12 school space. Being a young nation with around 65 per cent of the population under the age of 35, the school segment has a huge potential in the market, both at the preschool as well as at K-12 school level. We strongly believe that the quality education should not be restricted to metros or big cities. People in tier-2 and tier-3 cities are becoming aware about the importance of quality education, which has resulted into the demand of good schools in these cities as well. We have a brand and strategy that has been proven successful to attract and retain students, as well as excite and engage parents. We have strong branding, strong demographics research, and child-centric curriculum that parents love. What is the reason behind tapping the franchise model for expansion and how has franchising helped in your business growth? 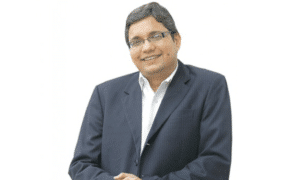 I strongly believe that franchising is the most powerful method for scalability in the entire business world and it is a winning formula both for the franchisors and the franchises. It is a great way to expand our network, as we have people to manage our locations without paying salaries. In this model, we can grow the number of centres without tapping much of our own capital, as the franchise owns the cost to open and operate the branch. In a franchise model, a lot depends upon your franchise partner. What criteria do you follow to choose right franchise partner and how well you bond with them? In a franchise model, success or failure of a brand depends on the success or failure of the franchisees. So, it is very important to choose right partners. We look into their financial status and social reputation. Their educational background and passion towards the education profession is also very important. Once we chose a partner, we give them proper training and inputs to run the business and complete hand- holding to make the venture successful. The journey was not easy, as it involved a lot of investment, restless efforts and many sleepless nights. But the experience gave us a lot of learning, a successful brand, and recognition. Today, Sanfort has a proven business model, refined strategies and best support system in the industry, which are the key factors of a successful franchise business. We are awarded as “Franchisor of the year 2016 – School Education”, “Most Trusted Brand for Preschool of the Year”, “Preschool Chain for Innovation and Value-based Education”, Indian Education Award 2016 for “Best Infrastructure in Early Childhood Education” and World Education Award for “Leading Preschool Chain – National”. What is your message for those who wish to be your potential franchises? We have a brand and strategy that has been proven successful to attract and retain students, as well as excite and engage parents. We have strong branding, strong demographics research, and child-centric curriculum that parents love. 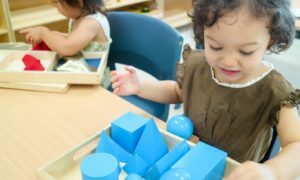 These are the key factors that are required to establish a successful preschool.